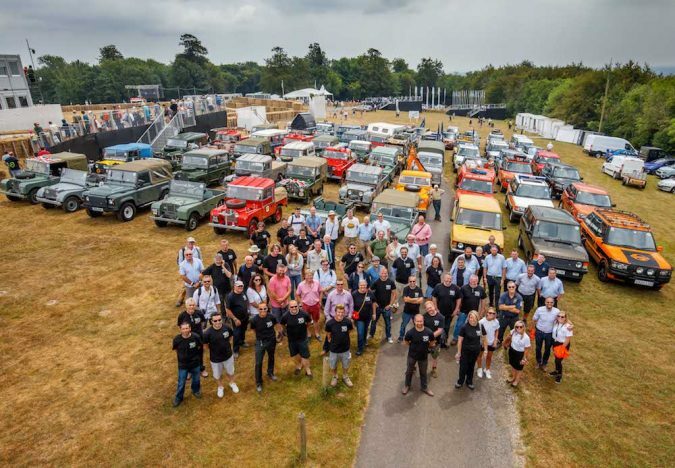 Land Rover has celebrated its 70th anniversary in style as part of the Friday schedule of the recent Goodwood Festival of Speed with a parade of 70 rare and important vehicles; ranging from the first prototypes through to the latest Range Rover SVR. 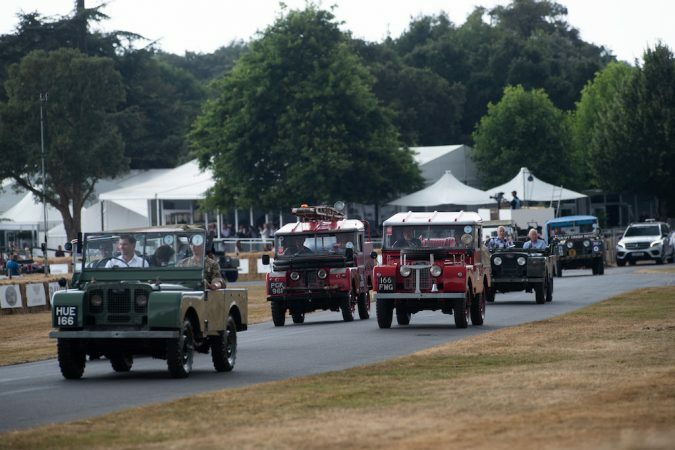 The record-sized procession drove the famous hill climb course led by a Centre Steer prototype recreation and the well known ‘HUE 166’ Series I pre-production prototype from 1948. 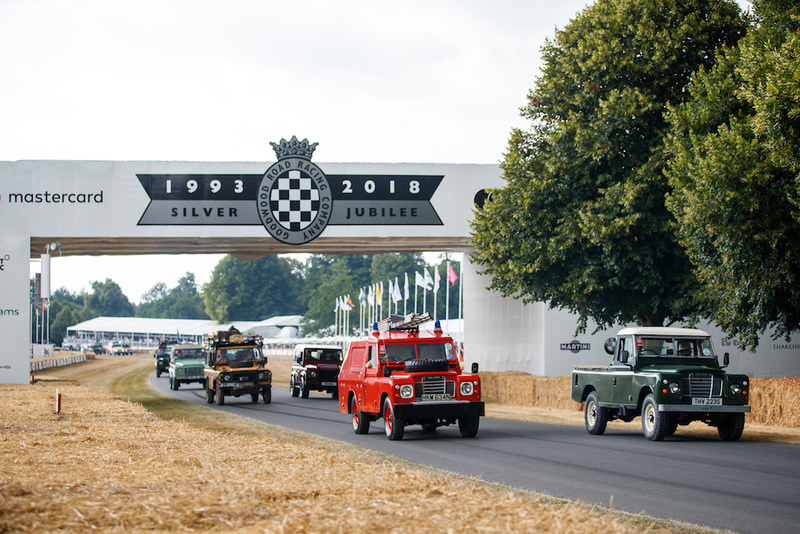 Among the vehicles that followed were all four generations of Range Rover, five generations of Discovery and one of each model in the current retail lineup. 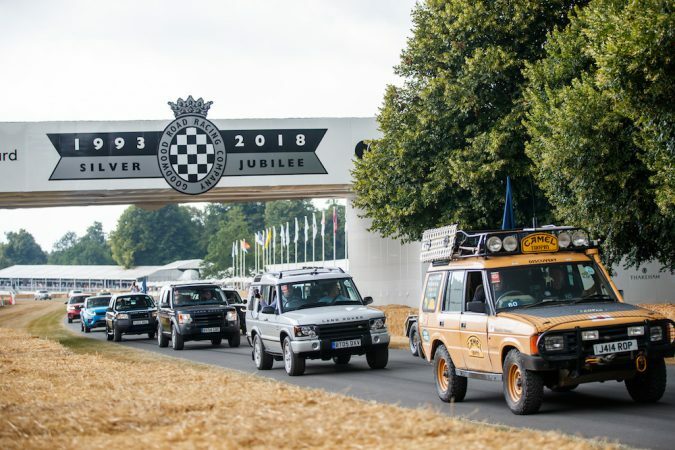 The Land Rover, from the Series I through Series II and III to the recently discontinued Defender, must be one of most modified and adapted vehicle types of all time and this was reflected in the variety on show. 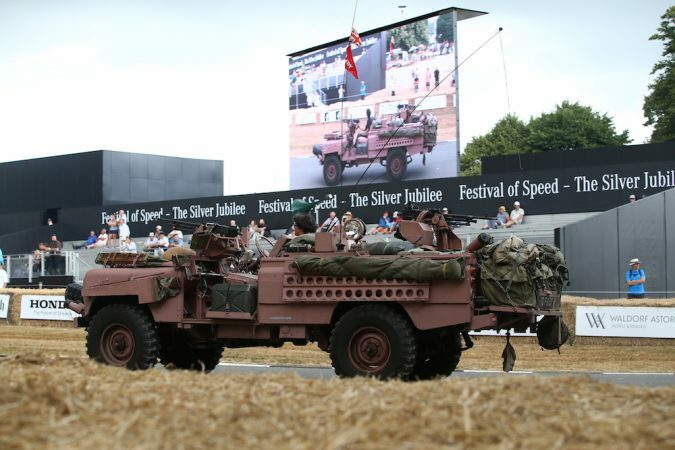 Some of the most adapted included fire engines, SAS “pink panther” fighting vehicles, police cars, aircraft crash rescue tenders and expedition vehicles. This breadth of purpose demonstrated how versatile the Land Rover was. 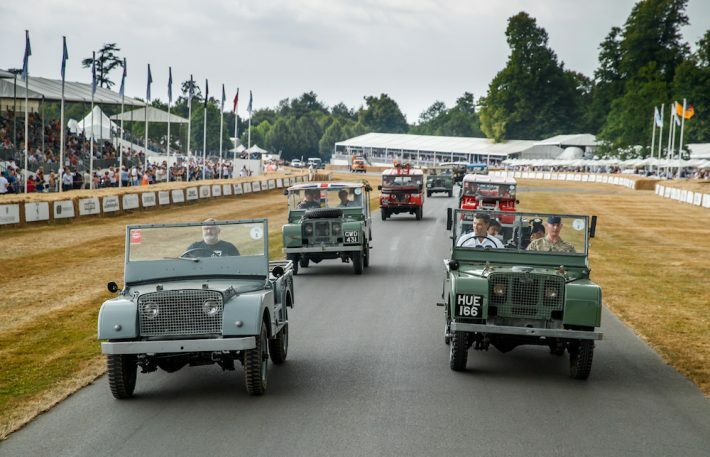 Within the parade were some other key milestone cars; one of the Series III Land Rovers was the millionth vehicle to roll off the Solihull production line, coming just 28 years after the first. 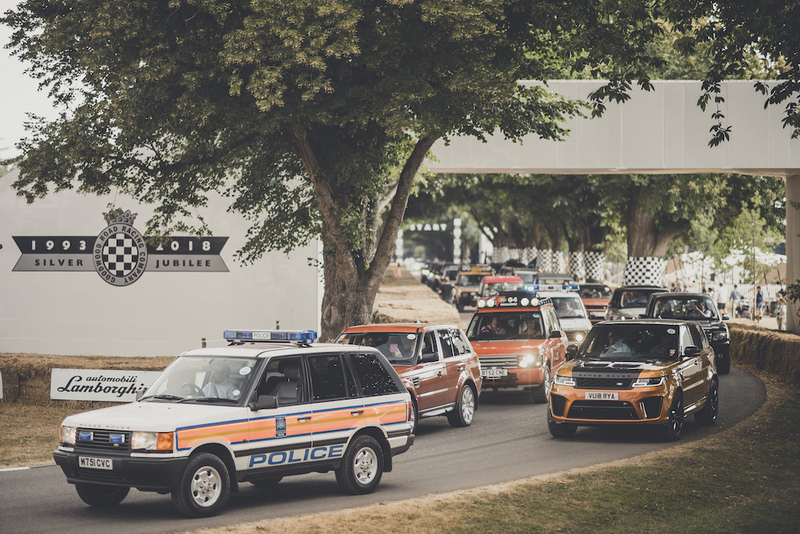 Among the five generations of Discovery on show were the first and the millionth ones built; an amazing testament to their ongoing success since they were launched to fill the gap between the Series Land Rover and Range Rover. 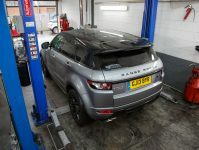 Since then, Land Rover has applied clever stewardship of its model lineup; creating and filling more gaps between and below models to introduce the Freelander (now replaced by the Discovery Sport), Range Rover Sport, Evoque, Evoque convertible and the sleek new Velar. The Goodwood Festival of Speed, a Mecca for car and bike enthusiasts held over four days on the estate of the Duke of Richmond, is no stranger to significant motoring anniversaries. 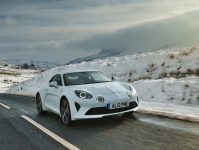 As well as Land Rover’s 70th, this year also celebrated 70 years of Porsche cars and the silver jubilee of the festival itself. Previous years have seen tributes to Ferrari, Maserati and Mercedes. 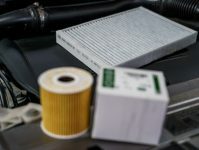 From the mid 1980s, when the British Leyland group ran into difficulties and was broken up, Land Rover endured some troubling times; changing hands from Rover Group to BMW in 2000 and then to Ford in 2002 where it was reunited with the Jaguar brand. In 2008, Tata Motors took a controlling stake and established Jaguar Land Rover (JLR) as a wholly owned U.K. subsidiary. Since then, with a combination of smart investment and arm’s length management, Tata Motors has steered JLR through a successful 10 year run heralding the 70th Anniversary on a high note.